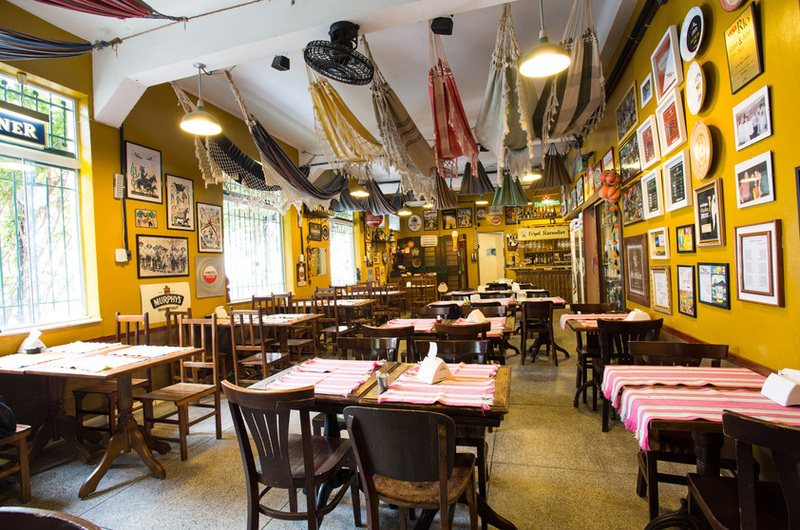 When you are in Rio, don’t miss out the opportunity to try the fusion of flavors and cultures in town. Rio Photo Guide has hand picked a beautiful selecting to help you out in this adventure! Enjoy! A typical ‘carioca’ house, the Palace is the most traditional barbecue restaurant in town, founded in 1951 in the always exciting Copacabana. 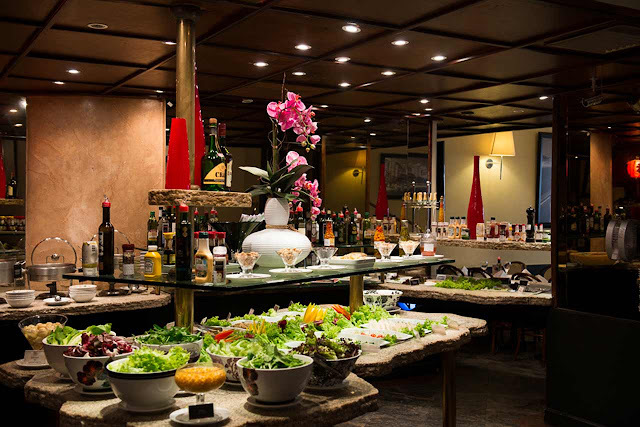 It was born together with Bossa Nova and the carioca way of life.It is internationally well-known for its ‘all-you-can-eat’ system that includes first-class meat, seafood and fish.Among the meet, the highlights are the butterfly ‘picanha’ cut – a cut created by the Palace in the 1980´s, the Douro style lamb shoulder, and the prime rib.Its sushi-bar, with sashimis, hot rolls and temakis, is also a brand of the house, pioneer in the introduction of Japanese food in ‘all-you-can-eat’ barbecue restaurants. A varied salad bar complement the gastronomic trip, where you can fresh oysters, cod, Brazilian fish stew, paella, and a varied selection of cheese and cold cuts.In the hall, pictures of the neighborhood at the time of its foundation, and on the back, the “Bossa Nova Lord´s Supper” as a tribute to the musical style that was born in there. 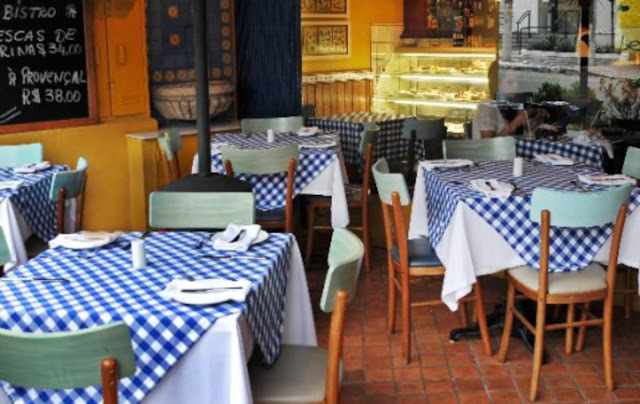 The carioca way of life is also reflected in its cuisine and in the relaxed service provided. 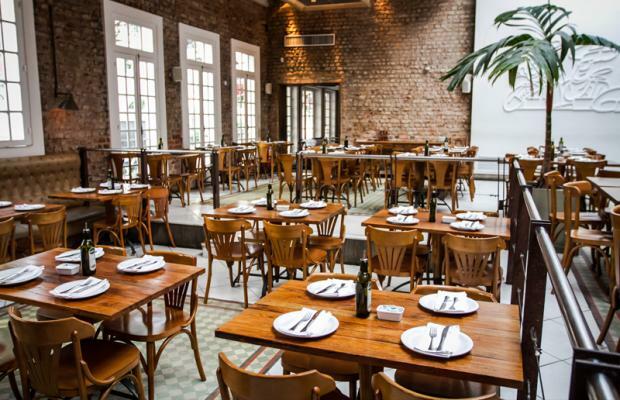 The chefs Kátia Barbosa and Rosa Ledo opened the first restaurant at Praça da Bandeira on July 2009 and followed by the success, they quickly opened in Leblon. Among the snacks, the main star is the traditional feijoada cookie. Other options are the shrimp cooked in a pumpkin and the moquequinha of shrimp with green coconut and mashed baroa-potato. And on the drinking list of the menu, a large variety of craft beer. The menu has influences of the Northeast cuisine, like the rice of the earth with sun meat and coalho cheese. Since May 2015, the house has been offering feijoada on Wednesdays, for lunch and dinner. Made in a traditional way, the delicacy takes beans, dried meat, loin, ribs, bacon, sausage and paio. The meal is still accompanied by rice, cabbage, oranges and greens. 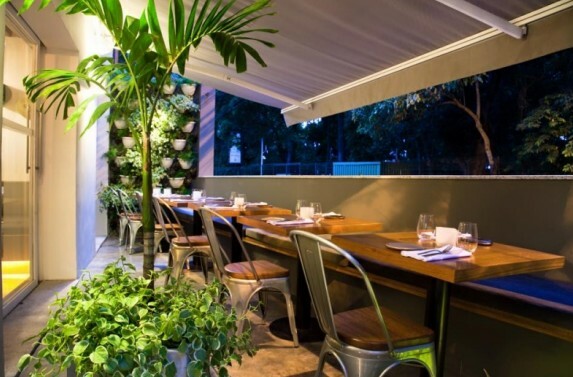 Puro is a Brazilian restaurant with a contemporary touch, preparing uncomplicated but authentic dishes that will bring your favorite memories to mind. Our recipes are assembled with the freshest market produce available, harvested at just the right moment.Striving for sustainability and working closely with small suppliers whose products are shipped from local producers. The house has three comfortable levels from where you can admire the beauty of Rio’s botanical garden, Jardim Botânico.On the ground floor is the bar and a small dining room with veranda and garden facing Pacheco Leon Street and the Botanical Garden. As we climb the stairs leading to the third floor we pass by our open kitchen where you can observe our dishes as they are being prepared.Arriving on the third floor, we see the popular veranda with its breathtaking view over the treetops of the Botanical Garden and also a pleasant dining room with sofas and tables looking out over the Redeemer Christ statue. Oro opened its doors in 2010 and has since consolidated itself as a reference for innovation and revolution in the Brazilian food scene. 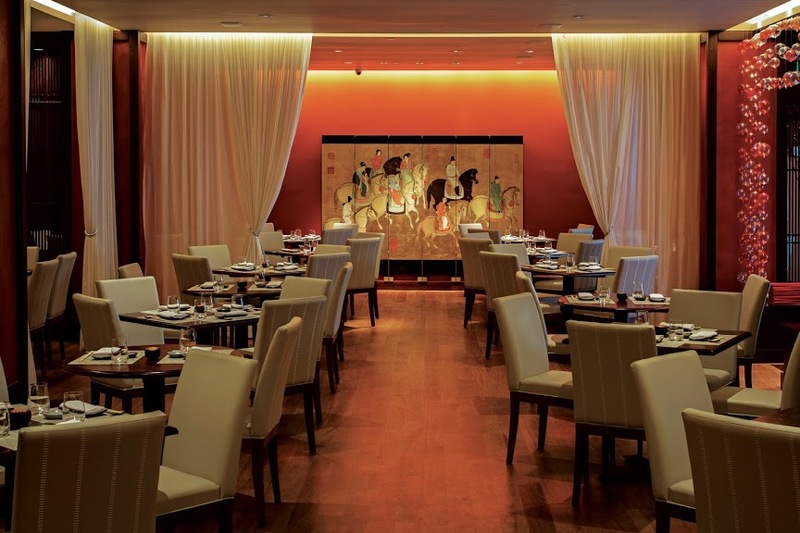 In its six years of existence, the restaurant has received Best Restaurant awards from several important publications. In 2015 Oro received one Michelin Star. The restaurant has most recently won in three different categories at the Veja Rio Comer & Beber 2016 Awards: Chef of The Year, Best Contemporary Restaurant, Best Sommelier. 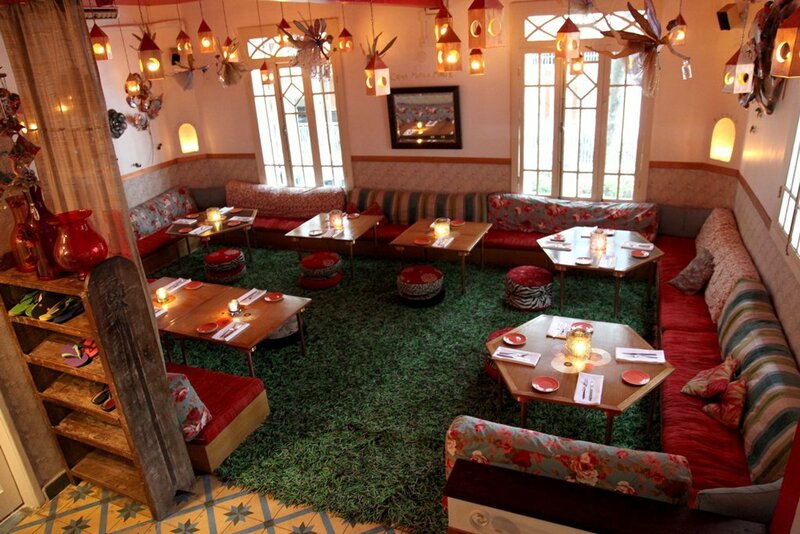 Olympe’s cuisine combines a French approach with Brazilian Ingredientes. It is the beginning of Brazilian cuisine evolution together with French techniques, which started 35 years ago upon the arrival of chef Claude Troisgros at the city of Rio de Janeiro. Once in Brazil he decided to study the local products not yet explored by high gastronomy. There lies the main creative source for his creations. To date, chefs Claude and Thomas Troisgros, his son, have developed partnership with small producers and sustainable companies aiming at stimulating Brazilian culinary culture. 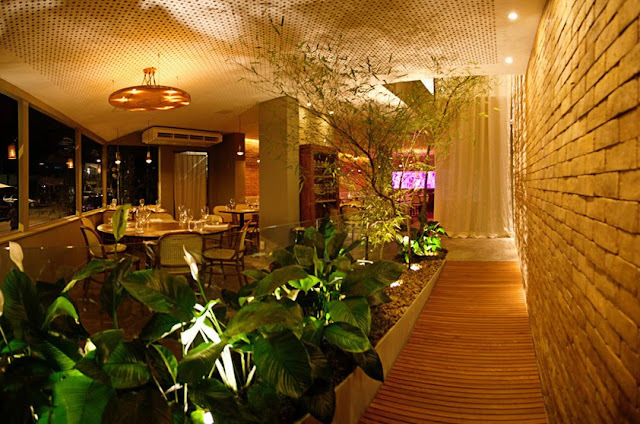 Consequently the restaurant today offers regional products like fresh hearts of pupunha palm, Mushrooms from Itaipava Mountains and organic vegetables from Brejau’s organic area.The menu combines a unique experience of flavors, textures and aromas. The guest is stimulated to get involved on the definition of his own tasting menu. Most of the dishes are presented in small portions , so that the discerning diner can enjoy a larger number of dishes. A real feast for a fixed price. The seasonal menu presents surprises such as Beet cured Amberjack, acidulated beet puree and spiced mayonnaise; or Poached Egg, Kimchi, Parmesan Crumble, Sorrel puree and Farm Raised chicken foam. For dessert the suggestion is a red berries, chocolate crumble, whisky burnt butter ice cream. The restaurant is specializes in grilled meats and seafood. There are 21 special beef cuts, such as the beef rib and the fillet cover, which can stay up to eight hours on the grill. Among the seafood, there are fish, lobsters and cavaquinhas fished daily by an exclusive fisherman’s team of the house. To harmonize, the house wine list has more than 600 labels available. 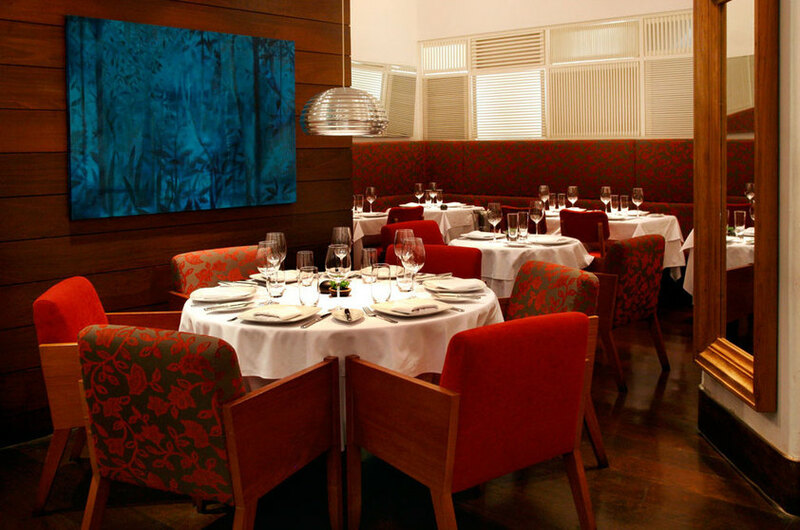 The lounge is decorated with paintings by artists such as Daniel Senise, Rubens Gerchman and Nelson Felix, painted to order for the restaurant. onizing perfectly with the marvelous city. Lead by restaurateur Rogério Fasano, the kitchen is run by chef Paolo Lavezzini, who joined the Fasano team from the Michelin three-star Enoteca Pinchiorri in Florence.The refined menu features the diverse aspects of Mediterranean cuisine, with a special focus on seafood. 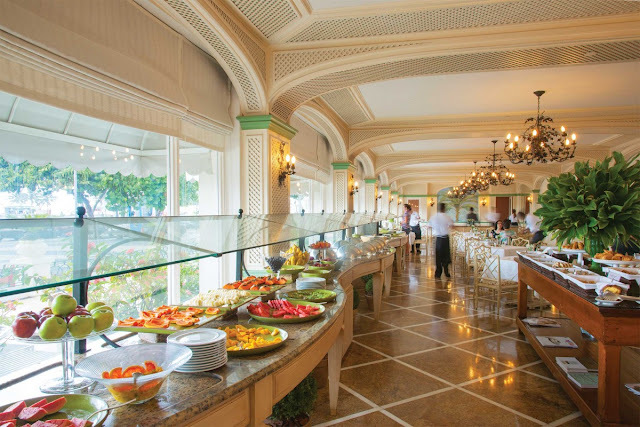 Breakfast, lunch and dinner are served daily in the main dining area as well as the inviting terrace.Designed by Philippe Starck to offer beautiful views of the sidewalks of Ipanema, the restaurant also has a private dining area, concealed by white linen curtains, a Starck signature. Scandinavian tables are arranged under a splendid Murano chandelier. Capricciosa opened its doors in 1999, in the trendy neighborhood of Ipanema, and despite being inspired by the old pizzerias of southern Italy, gained a touch of modernity. 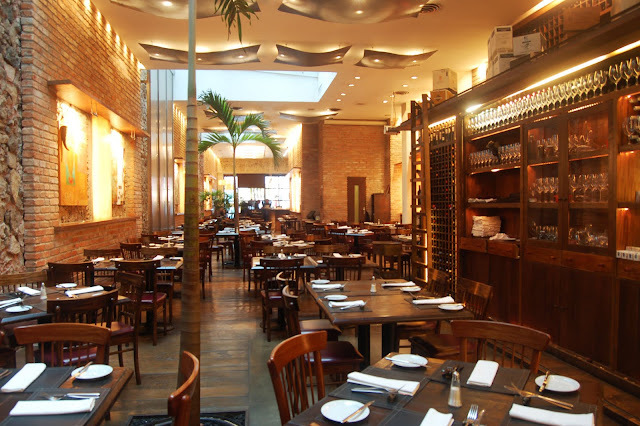 With the architectural design of Ricardo Bruno and the lighting of Maneco Quinderé, the atmosphere of Capricciosa brings in the rustic materials – such as exposed brick, wood and wood oven in the center of the hall – the memory of traditional Italian canteens with the sophistication and a warm of the typically Carioca climate. 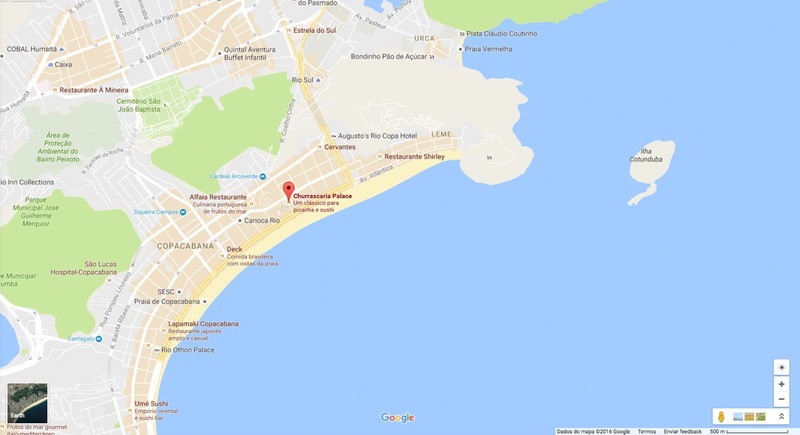 Today, the pizzaria is located in the districts of Ipanema, Jardim Botânico, Copacabana and in the city of Búzios.Capricciosa debuted in the city the concept D.O.C. (Denomination of Controlled Origin), seal of Italian classification of excellence. Recognized for the high quality of the ingredients, the pizzas follow the standard of authentic Italians, mixing flour 00 and exposing them to a wood oven with a temperature above 400 degrees C. The ingredients follow the standard of southern Italy and guarantee the D.O.C. The flagship is the Margherita Gourmet, made with mozzarella di bufala handmade, tomato pachino, slices of parmigiano and basil. 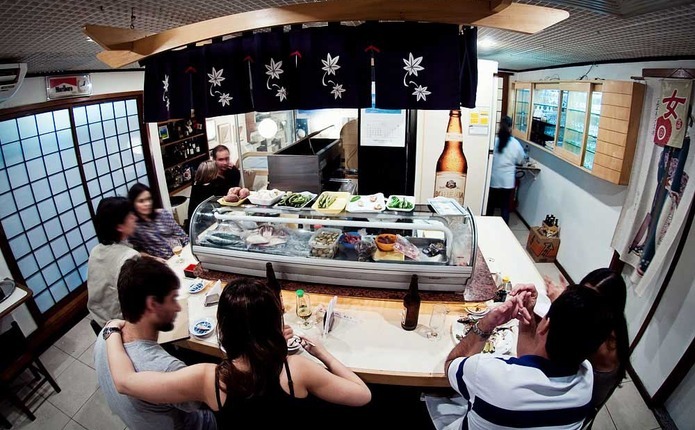 With an understated façade and simple décor, you will find no less than the most traditional Japanese restaurant in Rio de Janeiro. Authentic, the mixed shimeji and radish grated to the ponzu sauce is a good start for the cold wing. From the hot entrances, bet on the steamed sausages and the zousui, a type of Japanese soup made with vegetables, chicken and egg, and kamo nanban, stew with Japanese noodles and sliced ​​duck. Sushis and sashimis win versions that run away from the trivial, depending on the catch of the day. The sushi battery is prepared with marinated and pressed fish, as tradition says. 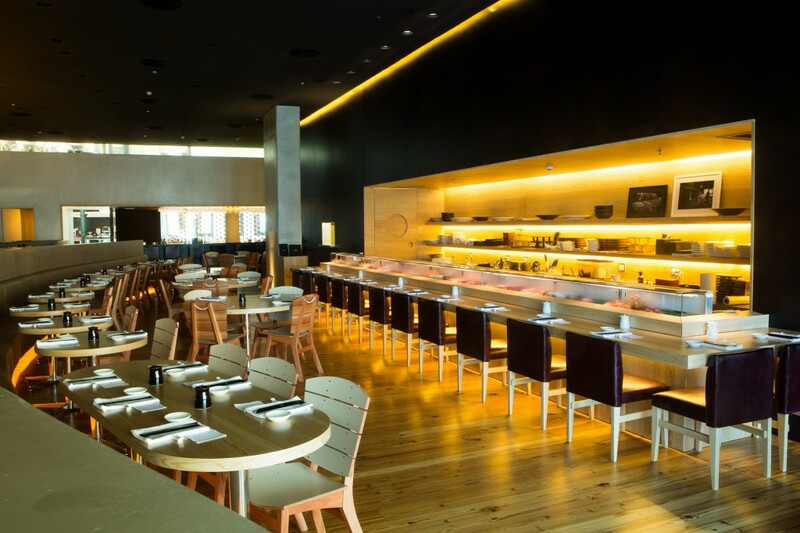 This Japanese restaurant arrived in Rio in August 2013, 25 years after the opening of the first house in São Paulo, where the Nagayama group has four restaurants. And he made a triumphal entry, with a 440-square-meter room at the Shopping Village Mall in Barra.In the menu (only à la carte), ordered unconventional, such as the giant Chilean crab legs, the black hake (delicacy found in the depths of the Patagonian sea) to the miso sauce and the crepe stuffed with lychee and white chocolate. 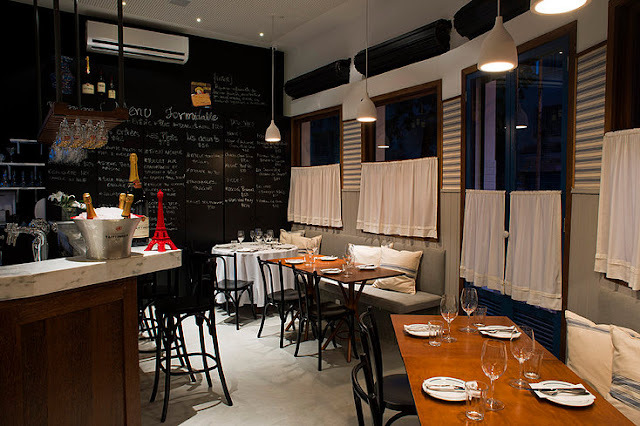 The Grupo Le Vin was created in 2000, when Nancy Mattos and Francisco Barroso opened the first Le Vin Bistro, in the Jardins neighborhood of São Paulo.Their intention was to bring to the city the authentic cuisine bistrotière: straightforward and very tasty, represented by a menu of classic French dishes, served in a charming and laid back atmosphere.Since then Grupo Le Vin hasn’t stopped growing, with seven bistros, three patisseries, one boulangerie and kiosks in São Paulo, Rio de Janeiro and Brasília.All of them are recognized by critics and clientele as a true representative of the French savoir vivre. The Formidable Bistrot has French charm and carioca spirit, located in Leblon and thought avec beaucoup d’amour.The space is thought to offer comfort in a relaxed atmosphere and excellent service. Operated by the Irajá group, it represents the Chef Pedro de Artagão à French cuisine, spicywith an authentic touch and with a pinch of creativity every bite! Graduated in gastronomy from Estácio University, Natalie Passos complemented her studies at the Natural Gourmet Institute, a New York school specializing in healthy cuisine where she did quick stages in Dirt Candy, by chef Amanda Cohen, and in Pure Food and Wine, a reference in raw food, until she moved to California. Close to settling in the American state, mecca of natural cooking, she received the good news: the point in Botafogo that had been dating for a long time was empty. She quickly packed her bags and went back to set up her own vegetarian food business. At the age of 22, she heads with the help of his mother, also a chef, and her father, a businessman in the same branch. 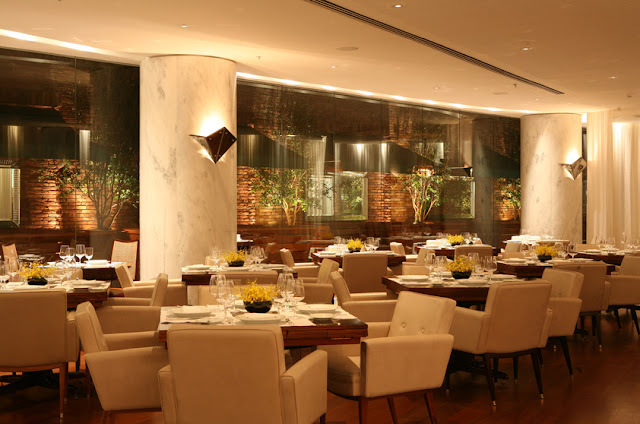 Attentive service and an ambience full of charm are two of the plus points. Natalie makes a point of presenting, from table to table, the concept of the house. As it values ​​seasonal ingredients and prioritizes organic ones, the menu always changes. Recently refurbished – from the top of its spacious upper area to the edge of the outdoor patio – the Amir is probably the best Arabian restaurant in Rio. It features belly dancing on special nights, but its main attraction is even the authentic food Arabic, which is mouth-watering. Everything here is worth trying and the best way to do it is to order a combo. The lamb is exceptional and the desserts are out of this world. In times of constant novelties in the forms and use of modern kitchen ingredients, Mr. Lam is surprised to discover that the menu he has been working with is almost the same for over 20 years, making traditional chinese food from Beijing.The tradition is reflected in the concern with the presentation and the combination of dishes, as well as the choice of the best ingredients. Important: nothing is prepared in advance. All dishes are freshly made, in order to be in harmony between the colors, the aromas and the flavors. Everything that comes to the table has to please the visual, then the smell and then the palate. All senses are part of the experience. One of the first restaurants in South America to be awarded a prestigious Michelin star, take a seat and discover the most sophisticated pan-Asian cuisine in Rio.The vision of celebrity chef Ken Hom and led by Executive Chef Kazuo Harada, MEE takes you on an exotic gastronomic journey. Taste your way through countries including Thailand, Malaysia, Singapore and Japan.The restaurant is one of only a handful of venues in Rio de Janeiro to be awarded a star. 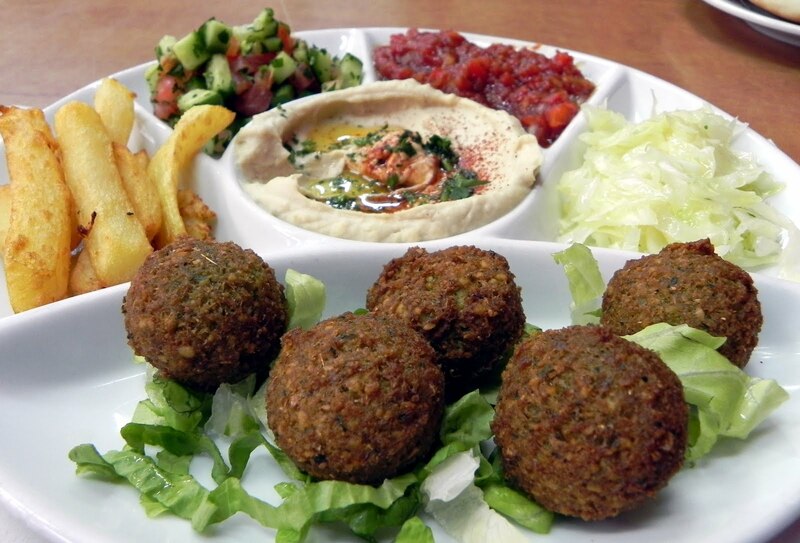 The enticing menu features many exotic specialties that should not be missed. A sake sommelier will guide you through 25 imported varieties. The enticing drinks list is complete with 18 innovative cocktails that capture the spirit of the restaurant. 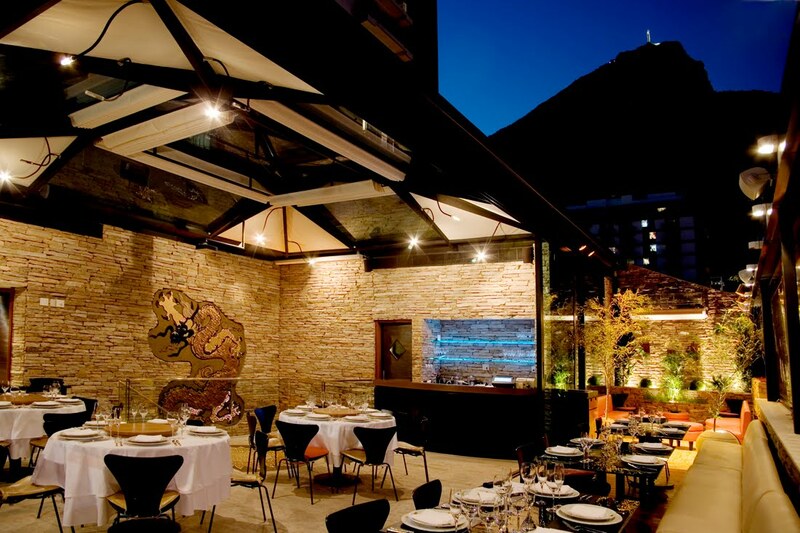 Zazá Bistrô is the first contemporary restaurant in Rio de Janeiro, as such it has been successfull since 1999. Inspired by journeys through out the world and experimenting interesting scents and flavors. Aiming at a health nutrician and choosing organic ingredients when ever possible. 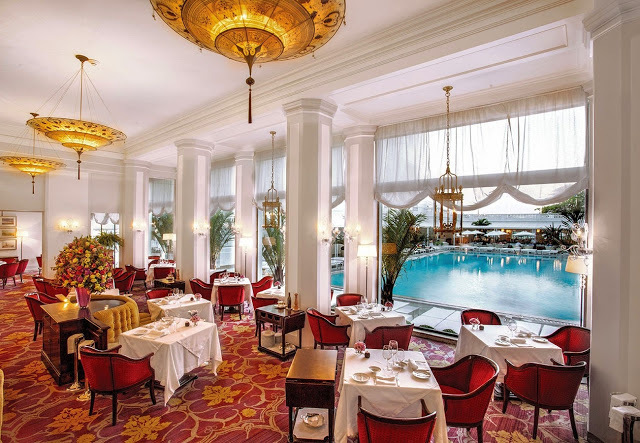 Overlooking the Copacabana’s legendary swimming pool, Pérgula Restaurant offers first class Brazilian and international cuisine in a refined yet relaxed atmosphere. The casual poolside ambience is perfect for Pérgula’s renowned Sunday Brunch. Don’t miss the Brazilian Buffet lunch on Saturdays, featuring a range of regional specialities that draws in locals all year round. Hi, I read your blogs on a regular basis. Your writing style is witty, keep it up! overall game before you begin playing Baccarat via virtual game options. are composed in the Wall Road Journal, the New York Times, and the Television community news applications converse about it. what it suggests to firms and people. in the media in some cases just won’t definitely stand for the actuality of what the regulations say. about wellbeing care reform that just usually are not true. it warrants dispelling these myths now. The to start with one is that health care reform only affects uninsured folks. going to decrease the expenditures of health care. Let’s look at the very first fantasy about health care reform only impacting uninsured folks. extra characteristics that the present programs nowadays will not supply. So these new ideas are likely to be increased charge. and they will be mapped into a new ObamaCare prepare in 2014.
get health insurance policies in 2014, they face a mandate penalty. specifically influenced by well being treatment reform. Through the mandate it influences the insured as nicely as the uninsured. Folks that have grandfathered health and fitness insurance plan strategies are not likely to be straight influenced by well being care reform. a richer set of added benefits that would be a lot more advantageous for any continual wellbeing troubles they could have. ideas will enhance even a lot quicker than they are now. will also be impacted by ObamaCare. notably impacted by wellbeing treatment reform. impacted, even although they are exempt from ObamaCare by itself. in one particular of people small businesses that drop health coverage coverage. most people is going to be impacted. The subsequent fantasy was that health and fitness care reform would not impact Medicare. minimize the benefits of people options. Right now, numerous people today choose Medicare Benefit programs because they have zero top quality. going to see Medicare premiums get started to climb, and go from zero to $70, $80, $ninety, $one hundred. We have already witnessed that with some of the Blue Cross Medicare Edge strategies this calendar year. It is going to get worse as we go forward in the long run. do is improve the copayments, raise the deductibles, and improve the co-insurance coverage charges. going to just thrust more of the expenses onto the Medicare Benefit recipients. coming in Medicare Edge approach. 5 decades. So Medicare is likely to be afflicted, and it can be heading to be impacted considerably by well being care reform. ready to see what’s likely to take place there. The past just one, and most likely the biggest fantasy about wellness care reform, is everybody considering that ObamaCare will reduce health care prices. from cost reduction to regulation of the well being insurance policies market. benefits usually means richer rates. subsidies will support to make the strategies cost-effective for persons. all of a sudden heading to turn into quite pricey and can price countless numbers of pounds more around the system of a yr.
Will a subsidy make it reasonably priced or not economical is definitely subject to debate at this point in time. We are heading to have to truly see what the premiums search like for these designs. Yes! Finally someone writes about Click here. make this sort of excellent informative site. Good day very cool site!! Man .. Excellent .. Amazing .. I will bookmark your website and take the feeds also¡KI’m glad to seek out numerous helpful info here in the post, we want work out more techniques in this regard, thank you for sharing. . . . . . I needed to put you one little word in order to thank you very much as before for your nice techniques you have shared on this page. This is simply seriously open-handed of you to provide unhampered exactly what a few individuals might have sold as an electronic book to help make some money for their own end, even more so since you could have done it in case you desired. These smart ideas in addition acted to become a great way to be certain that some people have similar desire like my very own to grasp a good deal more when it comes to this condition. I’m sure there are a lot more pleasurable times up front for folks who scan through your website. I am really impressed with your writing skills and also with the layout on your weblog. Is this a paid theme or did you modify it yourself? Anyway keep up the nice quality writing, it is rare to see a nice blog like this one these days..
worries that they just do not recognise about. Thank you for any other magnificent article. The place else may anybody get that type of information in such an ideal method of writing? I’ve a presentation next week, and I am at the look for such info. A pink bridge in a Japanese backyard with double rails. and what it indicates to organizations and individuals. extensively dispersed, the real rules and rules get twisted and distorted, and what essentially exhibits up in the media at times just isn’t going to definitely depict the fact of what the rules say. myths that folks have picked up about wellbeing care reform that just are not genuine. these myths are essentially true. Currently we are heading to converse about three myths I listen to most commonly. The 1st a person is that wellbeing care reform only impacts uninsured persons. The next a person is that Medicare positive aspects and the Medicare program is not likely to be afflicted by wellbeing care reform. Let us glimpse at the to start with fantasy about wellbeing care reform only affecting uninsured folks. that the present options these days never give. So these new programs are heading to be larger value. People today that at present have wellbeing insurance policy are heading to be transitioned into these new strategies someday in 2014.
they have nowadays are going absent, and they will be mapped into a new ObamaCare program in 2014.
insured as nicely as the uninsured. of benefits that would be more helpful for any chronic wellbeing challenges they could have. price of those people grandfathered well being coverage strategies will raise even quicker than they are now. also be impacted by ObamaCare. even however they’re exempt from ObamaCare alone. coverage entirely, and no longer have it as an cost of the company. get well being insurance plan via the wellness insurance plan exchanges. policies program someday concerning 2014 and 2016.
health and fitness insurance policy coverage. is going to be impacted. The subsequent myth was that well being care reform would not affect Medicare. the most notable cuts had been especially targeting the Medicare program. four% of the U.S. federal spending plan, and by 2011, it experienced developed to 16% of the federal funds. for the duration of that interval of time. be impacted, and in fact the preliminary cuts to Medicare have previously been established at about $716 billion. lower the most, and will see the bulk of the consequences. see Medicare rates start out to climb, and go from zero to $70, $80, $ninety, $one hundred. boost the deductibles, and transform the co-insurance coverage premiums. In get to hold the rates down, they’ll just drive more of the charges on to the Medicare Benefit recipients. halt getting new Medicare Edge recipients. and it’s likely to be influenced dramatically by health treatment reform. what is likely to occur there. is every person pondering that ObamaCare will minimize healthcare costs. was to decrease health care charges. But someplace alongside the line, the purpose really shifted from price tag reduction to regulation of the overall health insurance coverage marketplace. but the real emphasis is on regulating wellbeing insurance policy. today: richer added benefits implies richer prices. Overall health Treatment Reform Subsidies: Will They Make Programs Reasonably priced? into incredibly high priced and can charge 1000’s of bucks much more above the study course of a year. matter to debate at this point in time. We’re going to have to really see what the fees glimpse like for these ideas. I stumbledupon it 😉 I am going to come back yet again since I bookmarked it. Cherry bushes blooming in BBG’s Japanese Garden.